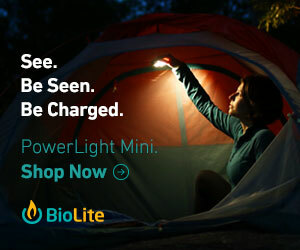 Check out the coupons and deals for Biolite and get some extra light for your next outdoor adventure. They have several deals to help you save money and get more light for your dollar when you order online. Details: Get free ground shipping on your order of $75 or more. Exclusions: BioLite BaseCamp, return shipments, special orders, prior purchases, or BioLite e-gift cards. I have wanted to pick one of these stoves up for quite while and told my wife about it for a potential Christmas present for this year. My mom stepped up and gave it to me for the holiday and we loaded it up in the car for family vacation up at the cabin. I just picked up a bunch of pine needles and moss and put it in the container. It smoked a lot but I got the flame going and then added some dry twigs which burned better. I was able to get a cup of water boiling in less than 10 minutes which I made tea for everyone in the camp. 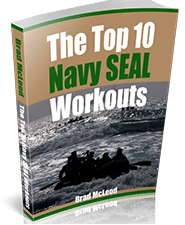 I would definitely recommend this for backpacking or using in a primitive camp site or backwoods shelter.